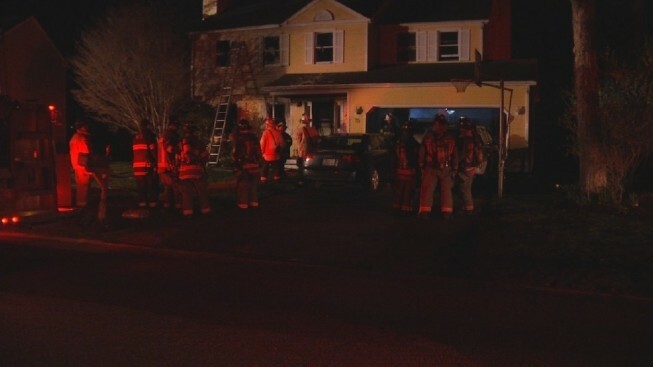 A single family is displaced after an early morning fire in Narragansett, Rhode Island. The two-alarm blaze broke out in a home on Secluded Dr.
"There was a large amount of fire that extended up through the house," says Fire Chief Scott Partington, according to necn affiliate WJAR. No one was injured, and the cause of the blaze remains under investigation at this time.